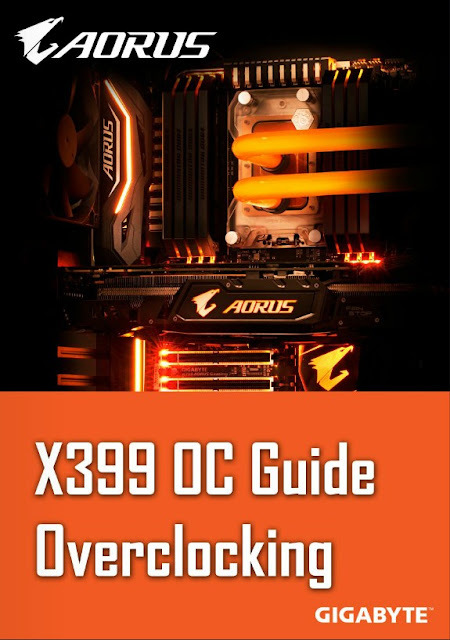 GIGABYTE Tech Daily: X399 overclocking guide is here! Here we go guys, the X399 overclocking guide is ready. Check it out the following link for more details.